by Array Digital on March 17, 2016 . Today, WordPress is the most popular open source content-management system (CMS) and blog platform used for developing websites. This means that your website is free from commercial restrictions and limitations. You can use WordPress however you choose, and host with whichever company you prefer. Having complete ownership of your website is why many business owners love having their website built on this platform. 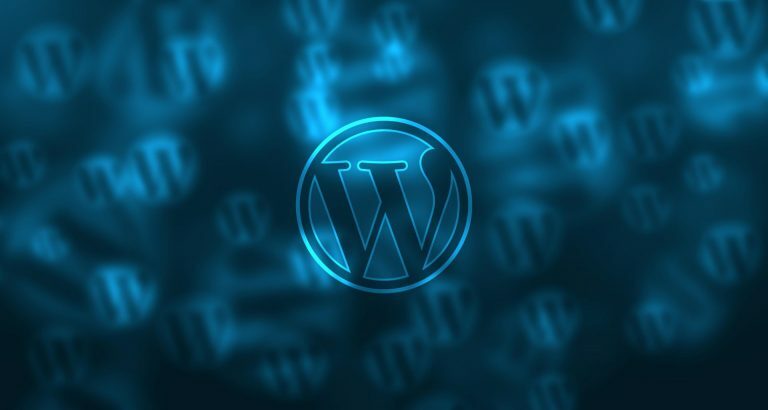 Here are five more reasons developing a WordPress website for your business is a great idea! Websites built on a WordPress platform make it easy for users without any coding knowledge to make changes to content. With little to no training, you are able to create new pages, publish blog posts, upload photos and documents, and format text the way you want it to look. Using WordPress puts the power in your hands and eliminates the hassle of having to contact your web developer every time you need to make changes to your content. WordPress is a browser-based CMS, meaning, you have the ability to make changes and access the backend of your website from any location and on any device as long as you have Internet connection. All you need is your login credentials, and you are good to go! WordPress websites have the potential to rank high in search results because of its built-in SEO functionalities. It allows search engines, like Google, to easily crawl and index a website. To further enhance your SEO efforts, the “All In One SEO” plugin allows you to enter metadata and title tags for each page on the site. WordPress gives you options for producing a responsive, mobile-friendly website. This platform automatically recognizes the device a person is viewing from and adjusts the site to laptops, tablets, and smart-phones. Keep in mind that WordPress is mobile-ready – it is already responsive. WordPress started in 2003 with bloggers in mind. It makes it incredibly easy to integrate a blog on your website if or when it is desired. Incorporating a blog on your website helps drive more traffic to it, and allows you to share your brand’s personality with viewers. Fill out a form or give us a call today to see if a WordPress website is right for your business!